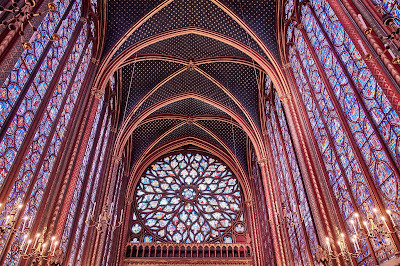 Imagine a Gothic chapel in the middle of Paris, its walls filled with the light of stained glass windows soaring to its high vaulted ceiling. Imagine the inspiring glow of those windows on a day when the sun is shining bright. (We weren't quite that lucky yesterday morning — the sun was low in the winter sky on a quite cold and damp winter morning). Imagine enjoying exclusive access to that chapel, granted the privilege of entering before the general public, offered the opportunity to climb spiral stairs in the altar area to an area to which the public never has access. It is Fashion Week, after all, and Paris is filled with celebrities. 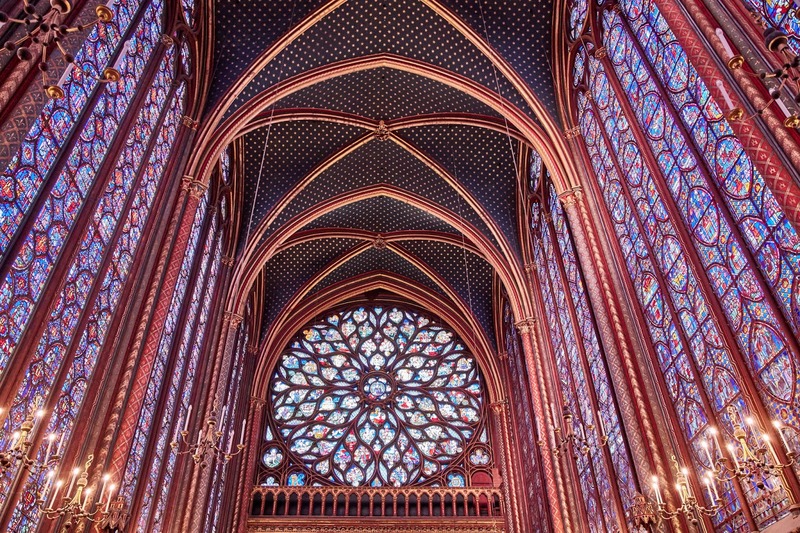 Imagine Sainte Chapelle, one of the many highlights of Paris, and imagine the worlds that a luxury travel advisor partnering with Noteworthy Events can open for you.